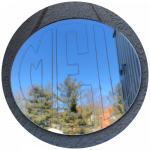 Between 9 academic classes, 20+ Open Lab hours, and 3 Pop-Ups EACH WEEK the laser cutter gets used every day. With that kind of demand, we are in need of an upgrade to continue to meet the needs of our students, faculty and community. 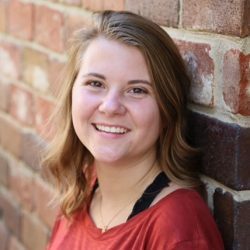 Help us get a brand new laser cutter! 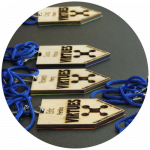 We make a variety of things from name tags for events to ukuleles that strum marvelous tunes! Acrylic brings fun color and textures to laser-cut projects like room decor. 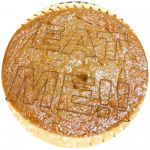 One of our favorite annual traditions is laser engraving pies around the holidays, and it makes the lab smell great! 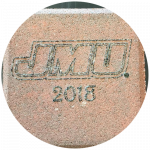 Recently we started brick-engraving workshops where JMU fanatics can engrave their own regulation quad brick with their name and graduation year.